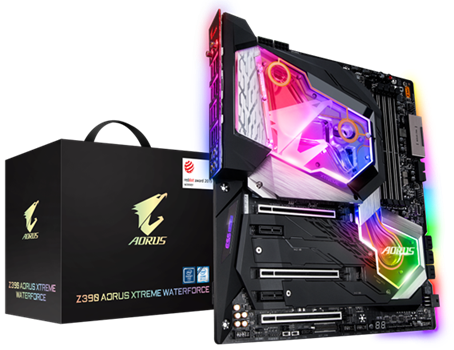 GIGABYTE Z390 AORUS XTREME WATERFORCE is based on the newest Intel Z390 chipset and offers a cutting-edge, extended monoblock design for the most optimal cooling for the processor, chipset, and VRM. 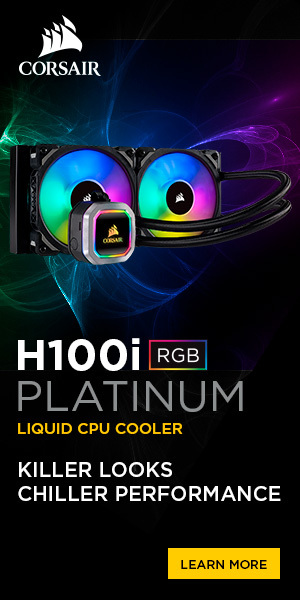 Z390 AORUS XTREME WATERFORCE has exclusive, built-in liquid leakage detection which activates the protective mechanism if the system detects any liquid coolants on the monoblock so users can be assured of the motherboard’s reliability and durability. The motherboard also offers customizable, multiple lighting zones with multi-color, digital LED lighting along with smart temperature control. 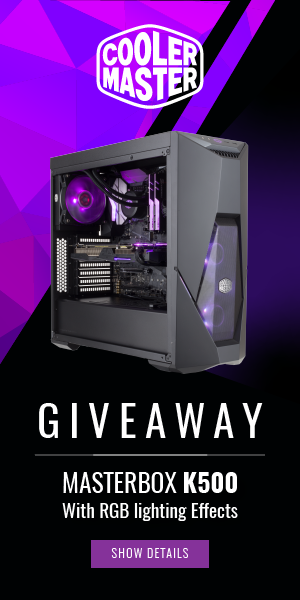 With GIGABYTE critically acclaimed Ultra Durable technology and patented design, gamers or liquid cooling enthusiasts can easily and conveniently build their personalized platform with all the important features of a high end gaming rig for the best performance, durability, and extreme cooling.